Jessica was born in Wales and moved to Australia in 2013. Before Jessica arrived in Australia at age 23, she was a youth worker in Wales for several years running local ran youth centres for a local council. Starting her volunteering career at 15 Jessica progressed to a management position early on. 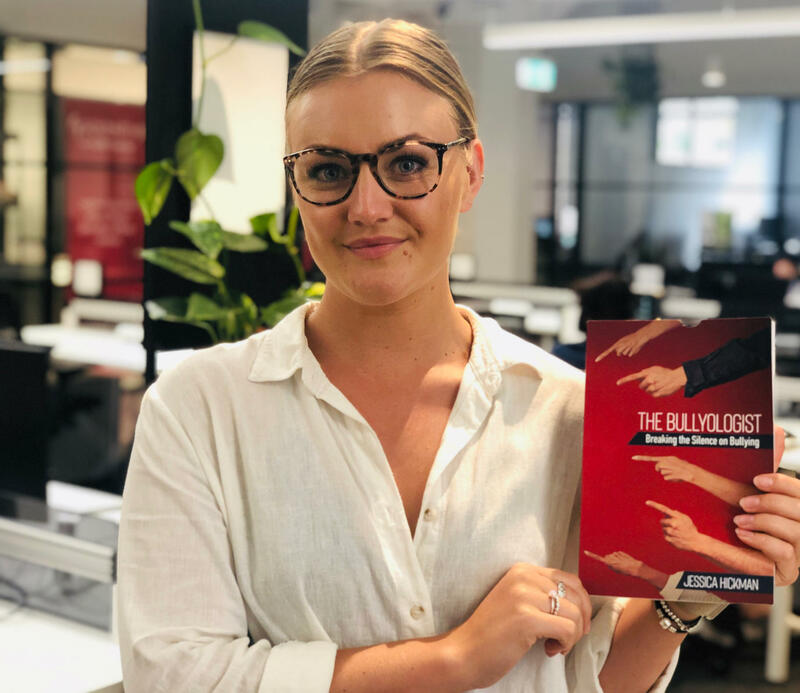 After arriving in Australia and through a three-year personal ordeal with workplace bullying, she empowered herself to become a dynamic activist and advocate in the field of bullying and mental health in both work and school environments. As the founder of Bullyology, she delivers practical solutions for workplaces and schools, with expertise in Adult and Youth Education and Training, Corporate Management, Organisation Culture Change, Public Sector Youth Worker Support and Transformational Life Coaching. 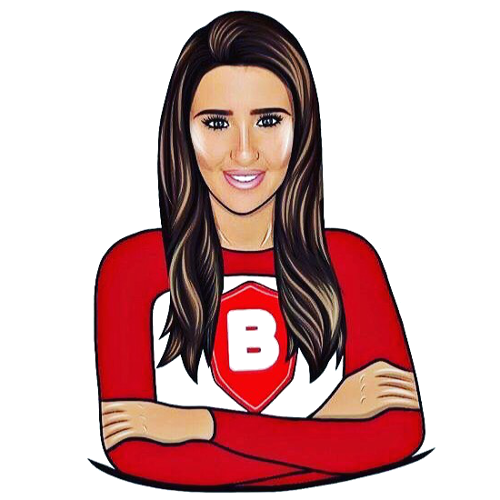 Jessica is an in-demand speaker at business conferences, leadership workshops, charity fundraisers, corporate events and school assemblies, providing targeted keynote addresses on subjects that include workplace bullying, gender equality, corporate and school culture, mental health and more. You can contact her at jessica@bullyology.com. As well as her passion for supporting people to be their most authentic selves, Sarah has a degree in Youth and Community work, with 7 years varied experience in working with vulnerable young people and their families holistically for more positive outcomes for all. For five years Sam has volunteered as a Youth Worker in his local Youth Club where he maintained a constructive relationship with both staff and youth members while studying his university degree in Wales. Throughout his time at school, Sam witnessed bullying and understands the hardships it can create both personally and the impact it can have on academia. 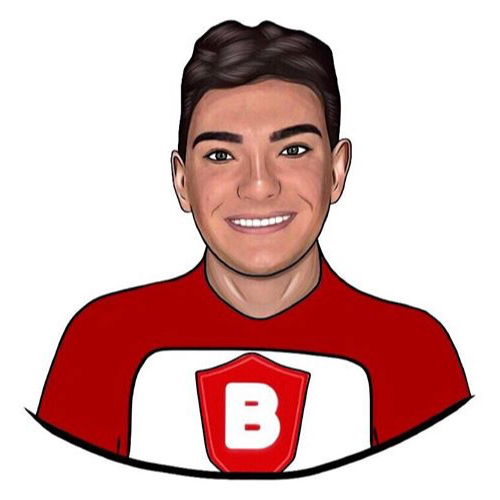 Sam is passionate about working towards the goal of eradicating bullying in all institutional and personal situations and is currently working with Bullyology delivering student welfare programs around the UK.